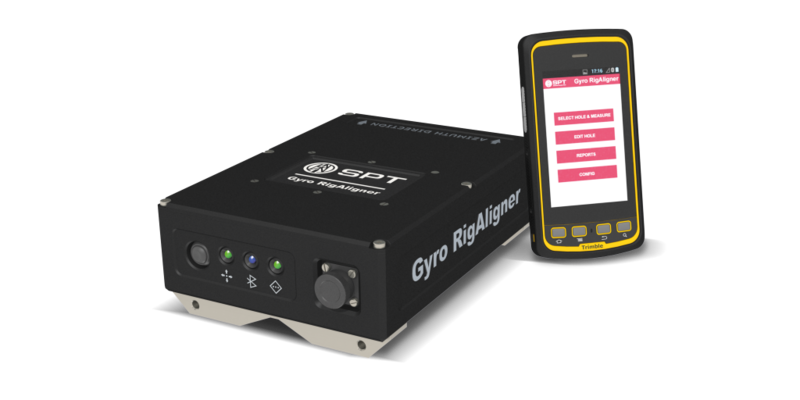 The Gyro RigAligner™ is a technological improvement on traditional rig alignment methods. Its north seeking technology paired with automated software makes it driller operated, replacing 3rd party surveying services. Reduce costs and save time using our advanced rig alignment technology. Weighing only 4.2 kg (9.2lbs), this device was designed to be convenient and portable in heavy-duty conditions. Our solid-state advancements deliver real-time results using our wireless handheld device. 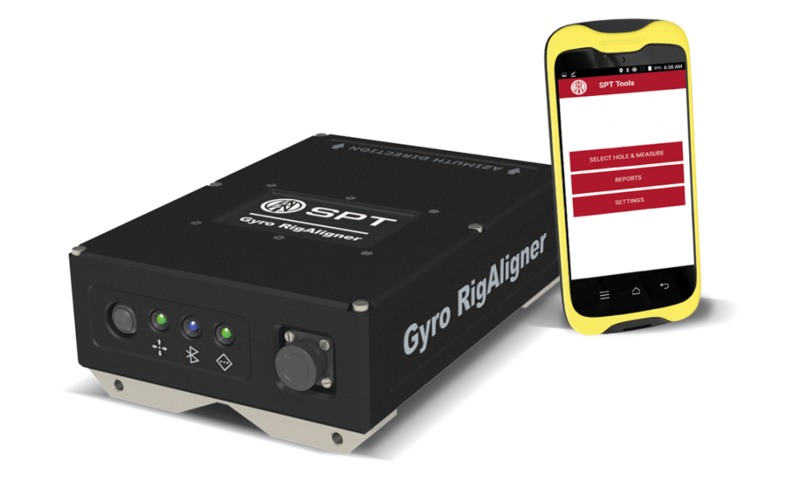 Using our Navibore Technology, the Gyro RigAligner™ provides the most accurate and reliable data in the drill rig alignment industry. Eliminates inaccurate data to maintain superior quality control and reduces downtime to complete your project as efficiently as possible. Our surveying equipment is developed in-house, which means we oversee every aspect of production. We don’t outsource and hope for success, we build internally and expect it. Learn more about the Gyro RigAligner straight from the experts.